Eric J. Rickenbach (thus the “EJR) is a 35+year veteran of the public safety emergency services. He is originally from Ontelaunee Township and graduated from the Schuylkill Valley High School in 1982. He currently resides in the village of Rehrersburg in rural northwestern Berks County, Pennsylvania. Eric started in the emergency services in the early 1980’s and over time began to assist other instructors with vehicle rescue training programs. He was formally recognized as an instructor for vehicle rescue through the PA Department of Health in 1997 and the PA State Fire Academy in 2000. He has been affiliated with the PAgricultural Rescue Training Program since 2003. Eric also teaches several other fire/rescue courses. 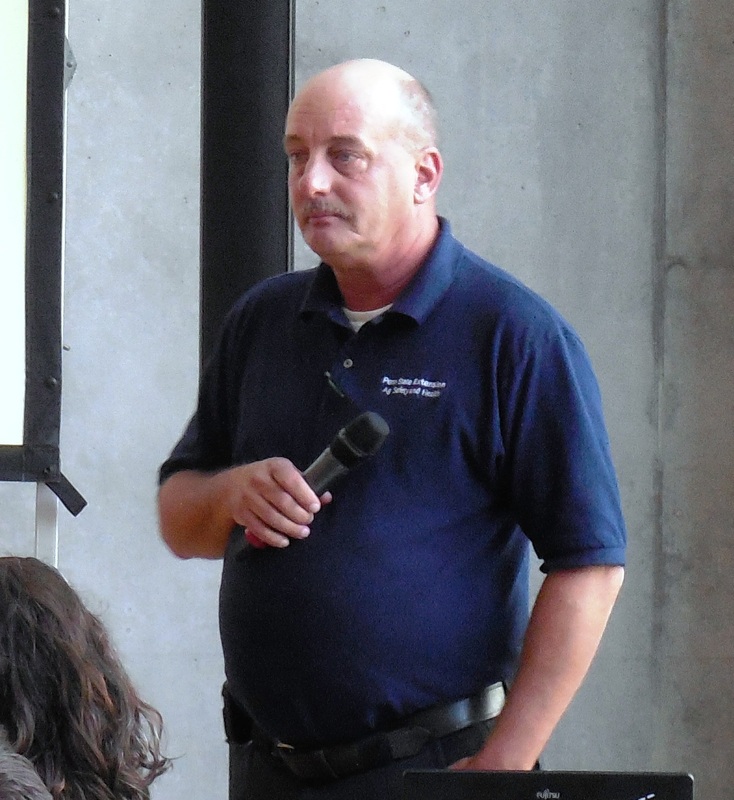 Eric conducts hundreds of hours of vehicle rescue training each year and he has had the opportunity to lecture and teach on vehicle and farm/ag equipment rescue in both national and international venues. In addition to teaching, Eric is active in several related capacities, serving on various vehicle rescue and farm safety and occupational health committees at both the local and state levels. Eric is considered a vehicle rescue subject matter expert for several programs. In the vehicle rescue arena, Eric takes particular interest in vehicle anatomy and crash dynamics, especially from the patient-care perspective. He also extensively teaches integrated heavy extrication operations. He also spends considerable time in trying and working with new disentanglement and extrication techniques. 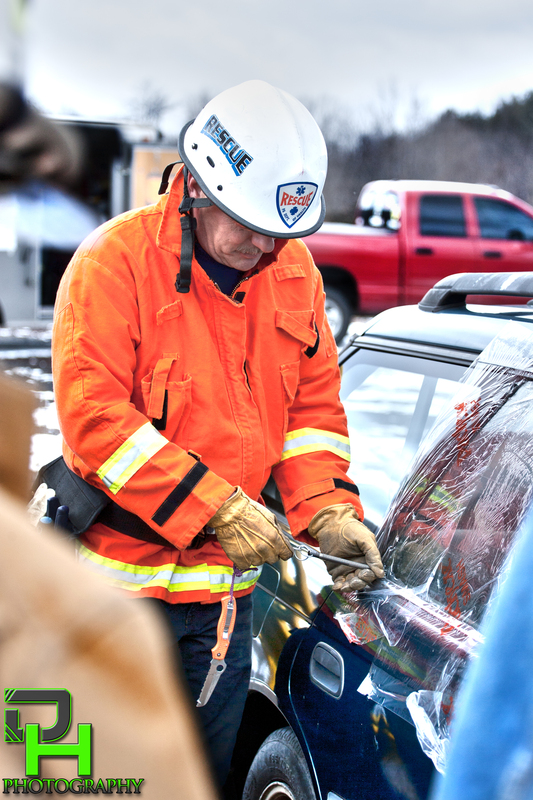 He has cultivated vehicle extrication contacts throughout North America and Europe, and regularly shares information, ideas, and concerns with colleagues around the world to assist in the development of new approaches to vehicle rescue and extrication. To reinforce the teamwork concepts needed to perform the rescue function, Eric has assembled a ‘team of instructors’ for his vehicle and farm rescue programs, that includes people with extensive backgrounds in various facets of specialized vehicle and machinery rescue, production agriculture and/or the emergency medical services to provide a well-balanced presentation focused on teaching ‘street-wise skills’. Eric has been honored for his work in the field of rescue medicine by being a member of the ‘PAgricultural Rescue Training Team’ which was honored by the Penn State Extension service for recognition as the ‘Outstanding Team’ for 2007. In addition, he was named the 2008 Pennsylvania ‘Rescue Technician of the Year’ by the Pennsylvania Emergency Health Services Council. He has also been honored by the Reading-Berks Chapter of the American Red Cross with a 2011 Heroes Award. Outside of the classroom, Eric currently works for the Pennsylvania Emergency Management Agency. He previously worked in public safety communications for most of his career and served over 10 years as the Chief Dispatcher for the Wyomissing Police Department. He holds affiliations or memberships in the PEHSC Rescue Task Force, the NFPA Technical Committee on Rescue Tools (NFPA 1936 & 1937), and several other organizations. In addition, Eric works closely with both the PA Department of Health-Bureau of EMS and the PA State Fire Academy on vehicle and machinery rescue training and certification programs. Eric is also a member of the PA State Fire Commissioner’s Fire Service Certification Advisory Committee.